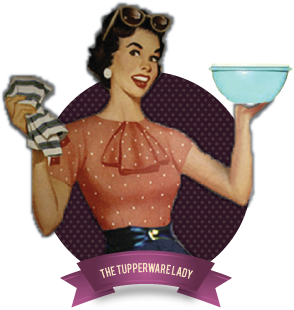 Allegra is Tupperware's gorgeous entertaining range. These special edition bowls have high gloss interiors and matt exteriors. They will really illuminate your Christmas table and perfect colour combination for all year round use. When washing, use a soft cloth only so you don't scratch the shiny interiors. This will make your bowls last.